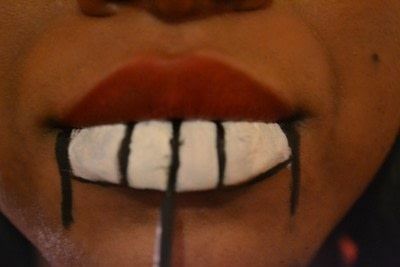 I'm going to show you how to create a creppy nutcrackers mouth. 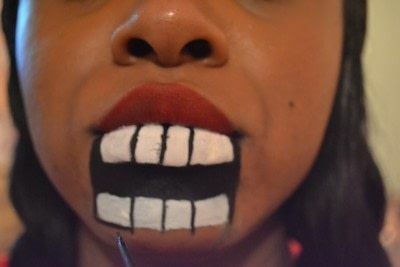 raw two lines from both corners of your mouth going down. 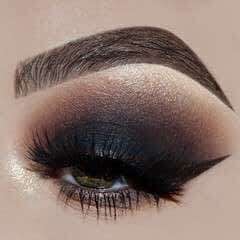 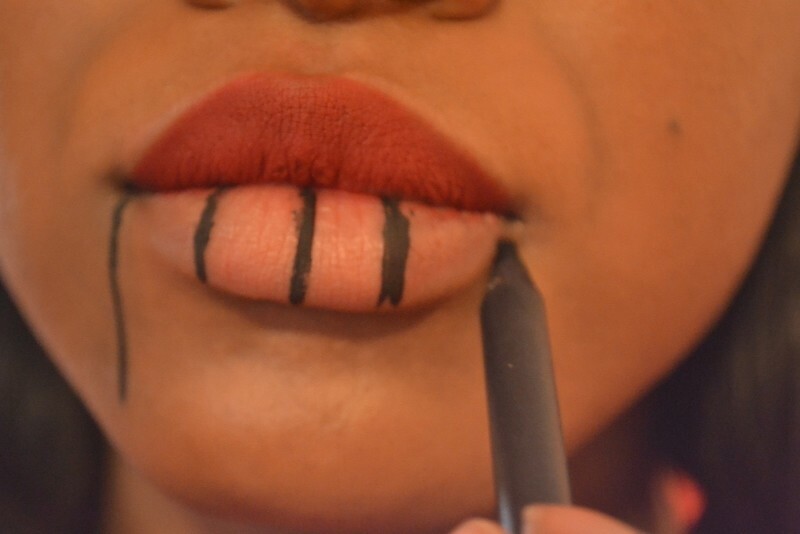 Shade in your chin with a black eye pencil. 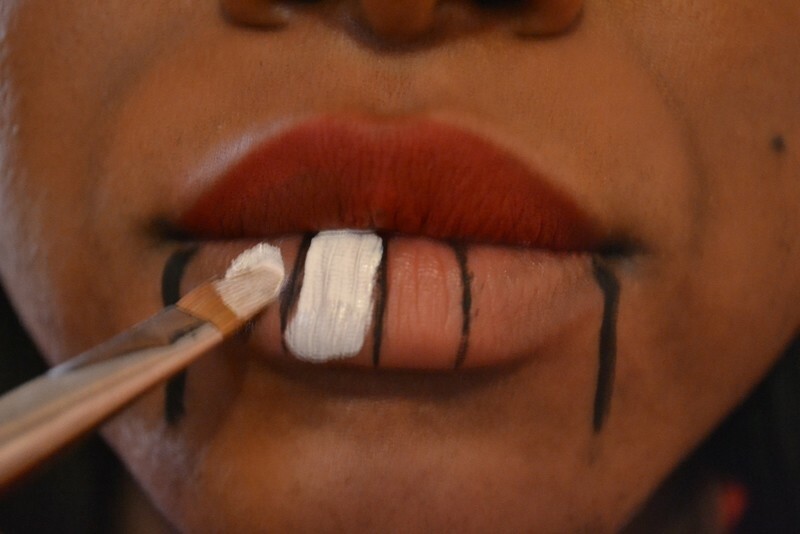 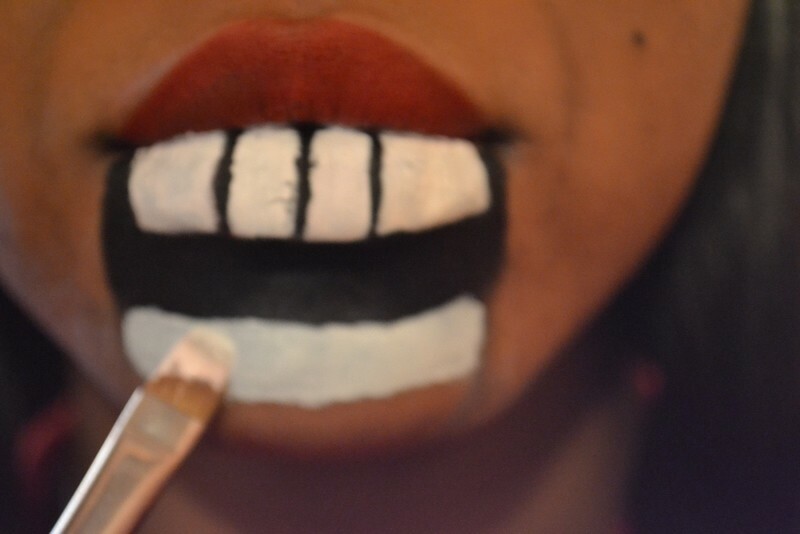 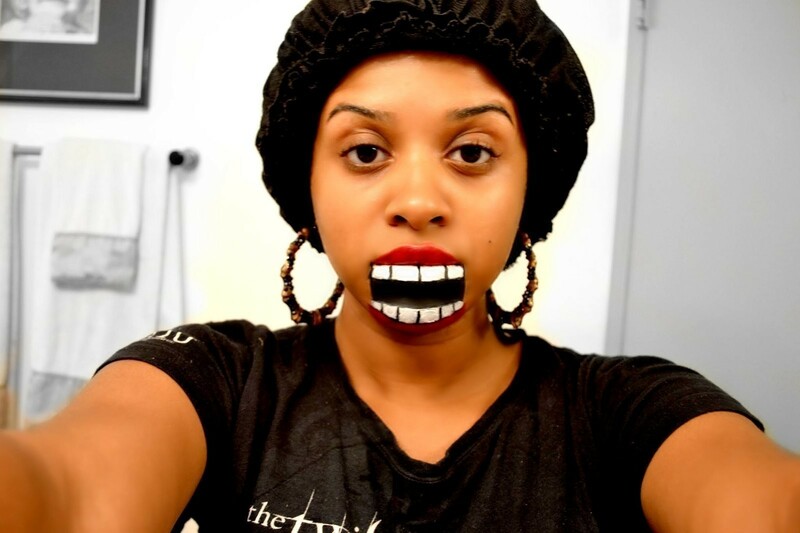 Paint the bottom of your chin ( not completely ) with white paint. 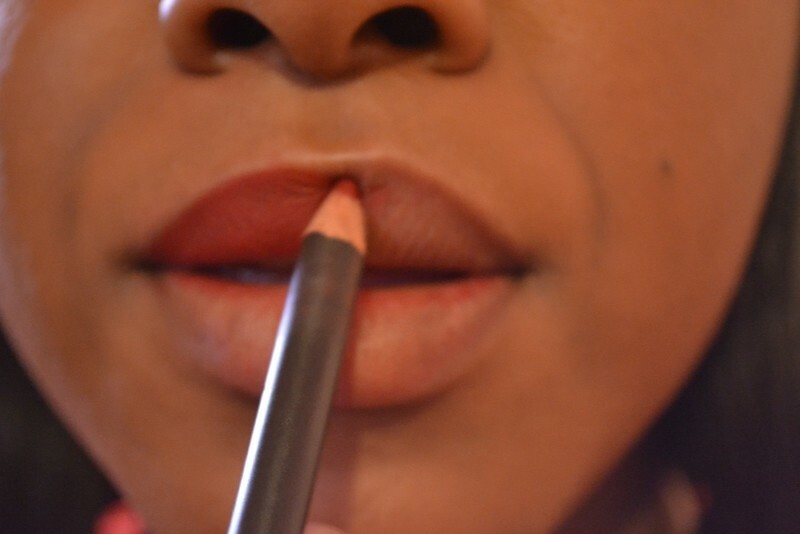 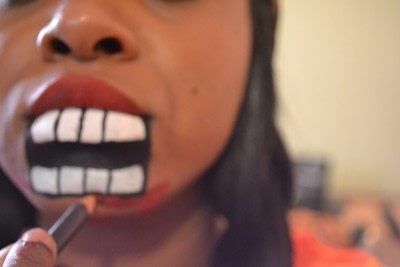 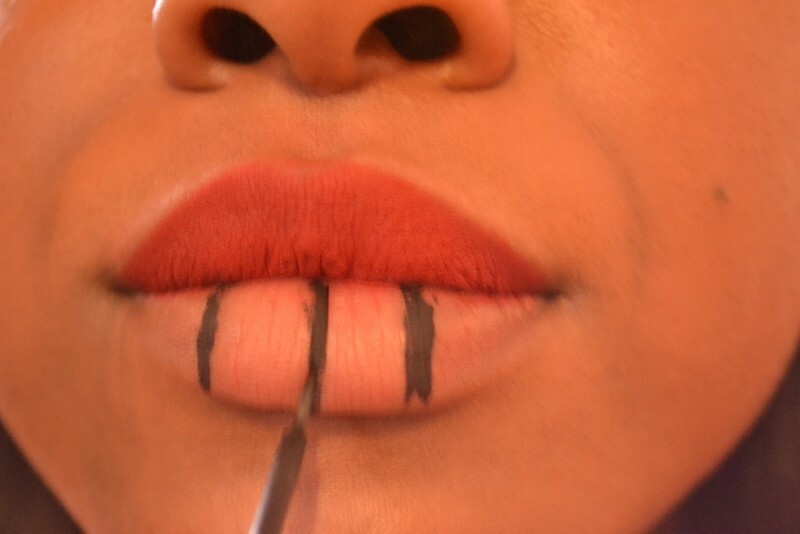 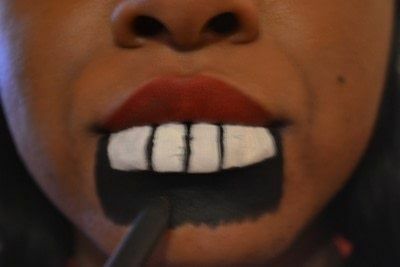 Take your red lip pencil and create the bottom lip.